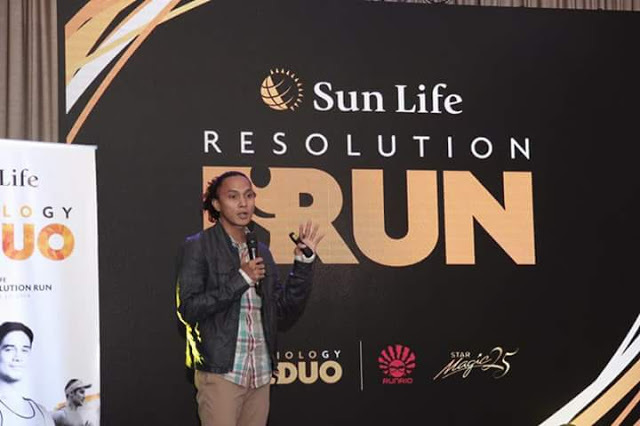 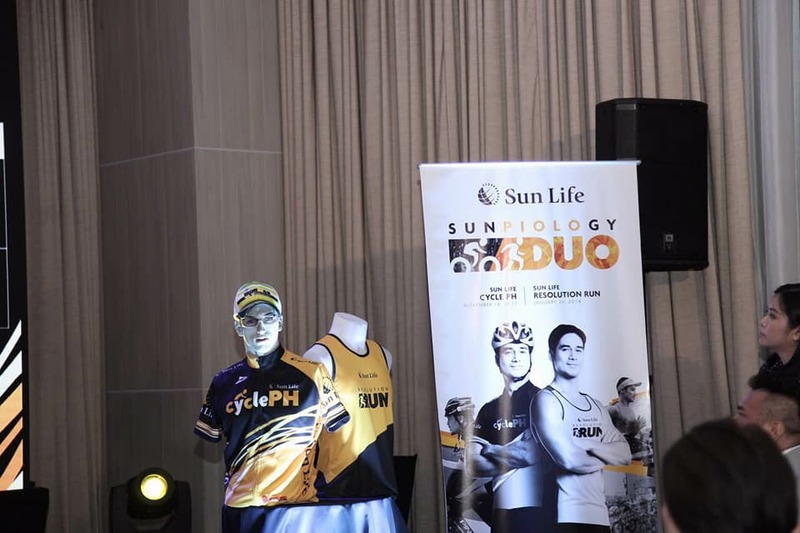 An annual fun run organized by Sun Life Financial Philippines, will soon cater to both running and cycling enthusiasts, as it evolves into a two-fold event dubbed Sunpiology Duo. 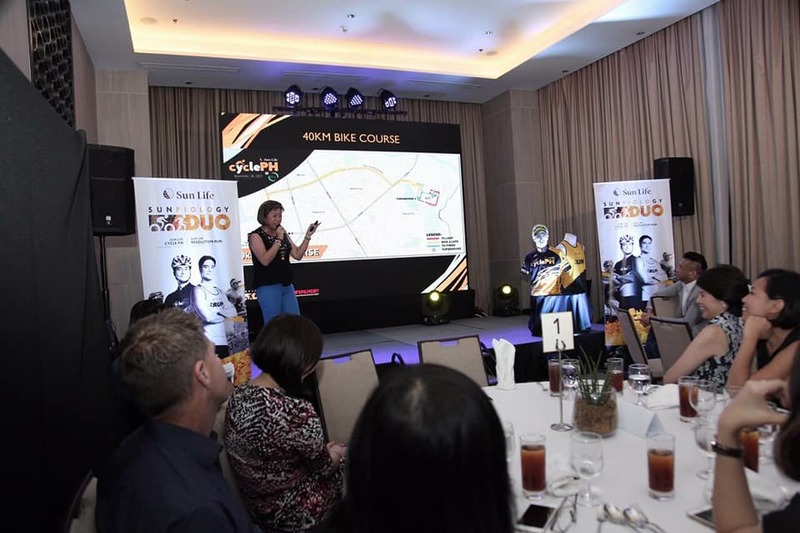 Long Distance Ride (40km for 10 years old and above). 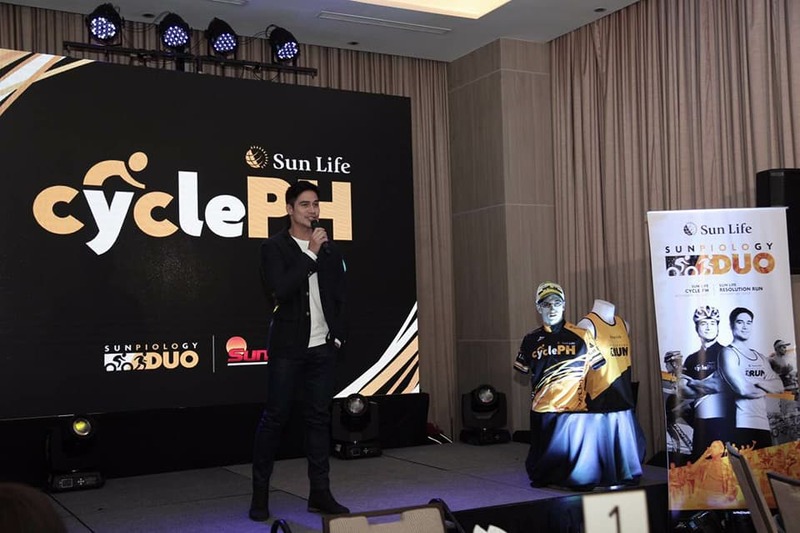 For updates on Sunpiology Duo, follow @sunlifeph on Facebook, Instragram, and Twitter. Visitwww.sunpiology.com for registration details.